The book includes the history of the development of the leading branches of Armenian Art, so-called “plastic arts”, architecture and Fine arts from the ancient times till our days. This is the first book in this sphere, where alongside with the Fine arts the history of Armenian architecture is presented, because only in this way it will be possible to present fully and scientifically the image of creation and development of these two interconnected art branches. 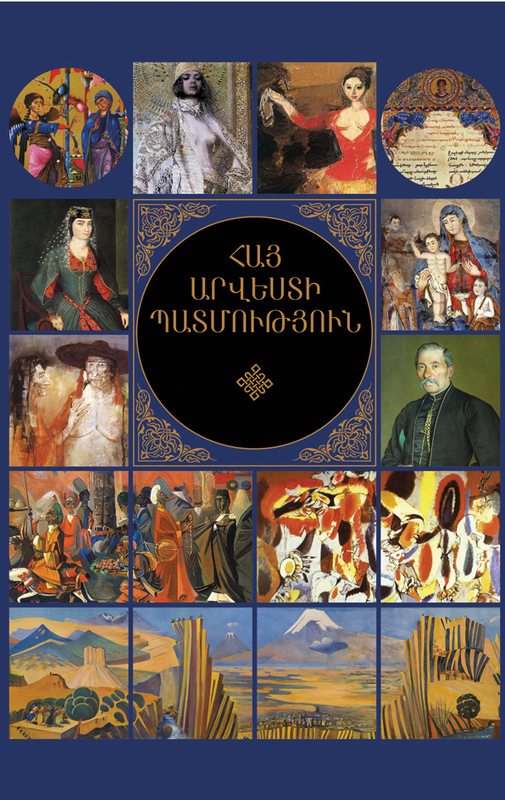 Fine arts of Diaspora which is the inseparable part of Armenian culture is also included in the book.